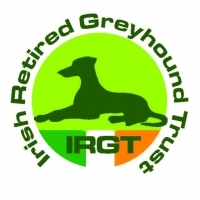 Greyhound Racing Grass Roots : Try a Treble in Derby Rd 3! Try a Treble in Derby Rd 3! 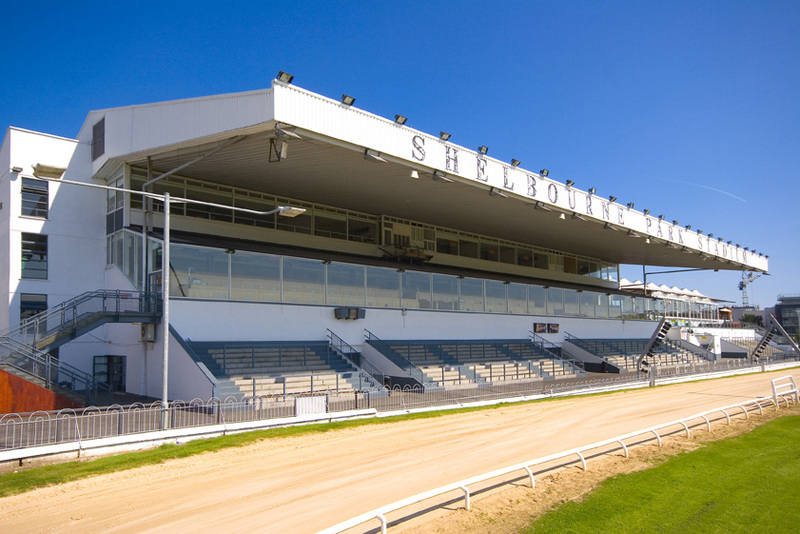 It's always one the most exciting nights on the racing calendar when the action converges to a single programme of eight third round heats and the 2017 Boylesports Irish Greyhound Derby will reach the halfway point tonight at Shelbourne Park. The outlook of the event will become much more polarised come 10.30 pm with just 24 runners remaining, although some would contest that it had already been narrowed even beyond that from the very first exchanges and few could present a reasonable case to contradict those who claim that the Derby already lies between Sonic or Clares Rocket. Sonic was simply awesome when extricating himself from a perilous first bend position while posting 29.62 last week and was arguably even more impressive than Clares Rocket in his scorching 29.15 success. 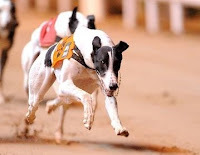 The latter can again threaten the record if the expected rains can hold off until after Heat 6 but either way, he appears assured of clear passage tonight which can see him remain unbeaten. At odds of around 1/5 however, there's hardly even any point in sticking him in among your other accumulator selections. In or around the 8/13 mark though, there is merit in supporting Sonic for Heat 7. 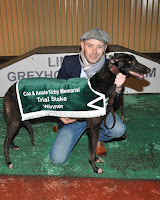 I won't lay odds to any bookie in a greyhound race but for those who will, he looks banker material. In betting terms, I'm happier to invest with him in Trap 6 and given that the best early pace in the race is to his immediate inner with Buckos Dream, he can track that rival to the bend while wide of any potential trouble. With Sonic expected to turn in second place, Bucko would need a minimum of six lengths by halfway if he could hope to fend off the Holland powerhouse, and even that would probably not be enough. At a similar price in a 5-runner Heat 2, Tyrur Harold can also justify a banker tag. From Trap 4, he will have an empty box to his left and likely to break sharper than he did last week, should only have Black Farren on his inner at the first bend while containing those on his outer. A clear run looks highly plausible and he is another favourite who should convert while confirming his very competitive outright claims. 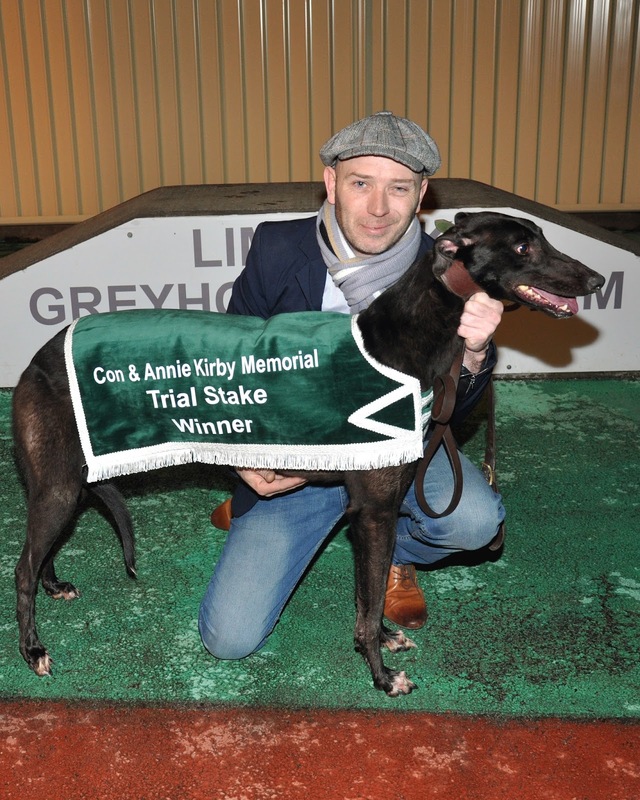 Still a short price but bringing the value of a treble up to justifiable reward is Native Chimes in Heat 3. Some will naturally be concerned about being drawn in Trap 6 for a race with all inside seeds but I have never viewed Chimes as draw dependent more clear run dependent, as obvious as that sounds. For completely clear runs are a rarity with this powerhouse. A big framed dog, even his best break takes a stride or two before developing into a full gallop and possessing greater early pace than he largely gets credit for, he invariably reaches the bend in company, more often than not. In middle traps, that can be dangerous for betting purposes but may not be an issue tonight. 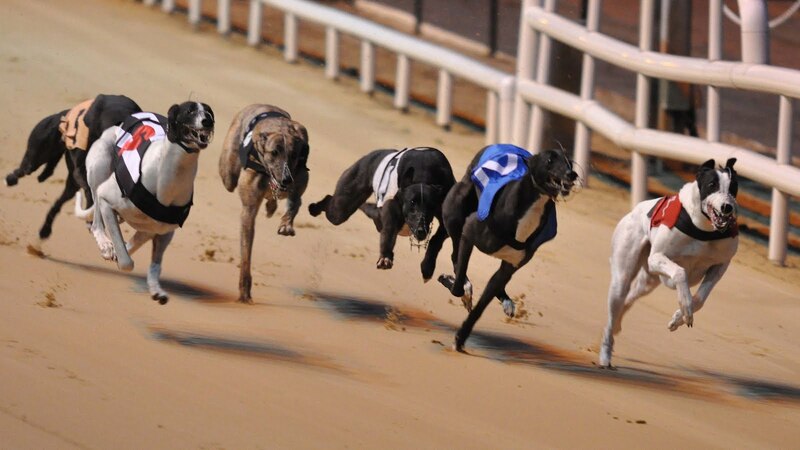 While a drift left can't be ruled out, he has in the past and will now happily race outside runners to the bend; as for example when housed in Trap 5 for the Con & Annie Kirby Final. Tonight, Concrete Jungle is likely to dominate the early exchanges on the inner while Clona Kid would be the fancy to match or track him from Trap 5. The latter is an ideal rival to have on Chime's left in the context of this race and expect the Johnny O'Sullivan monster to range alongside him before setting off in chase of Concrete Jungle down the back. Somewhere between 7/4 & 2/1, he'll do for me! HEAT 2 TRAP 4 TYRUR HAROLD **won! HEAT 3 TRAP 6 NATIVE CHIMES **won! HEAT 7 TRAP 6 SONIC **won! In the outright market, it's hard to recommend anything at this stage, and I won't! If you're on the Rocket or Sonic, fair play! And if like me you are on one of the others, it does look like we are going to need a poor break and/or a complicated draw for that pair before it is all over if we are to collect, an assertion, not a wish! That said, it's not even halfway yet and while they look unstoppable at present, you are never too far ahead of a supremely talented posse in the Irish Derby. It's far from a two-dog race and if there is one who I wish I had in my ante-post portfolio at this point it would be Tyrur Harold....and I wouldn't put anyone off him at 14/1. For the record my own betting hopes are with Native Chimes 33/1, Jaytee Jet 33/1, Swithins Brae 66/1. Keep her lit boys!